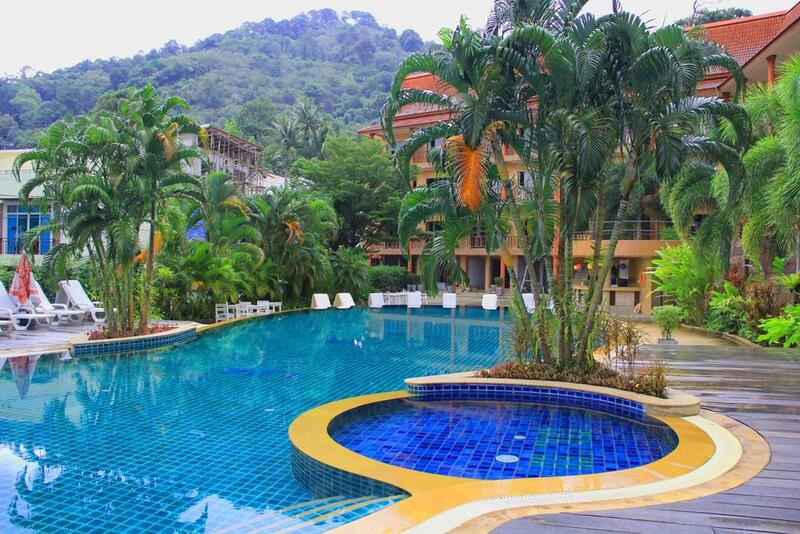 Casa Del M, Patong Beach is on a hillside and provides free shuttle service to Patong Beach, situated a 5-minute drive away. 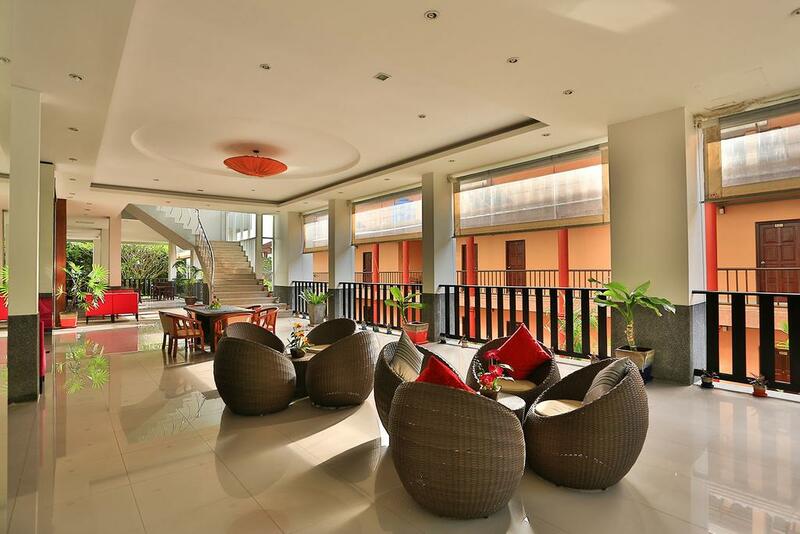 It offers a pool, spa and free Wi-Fi. 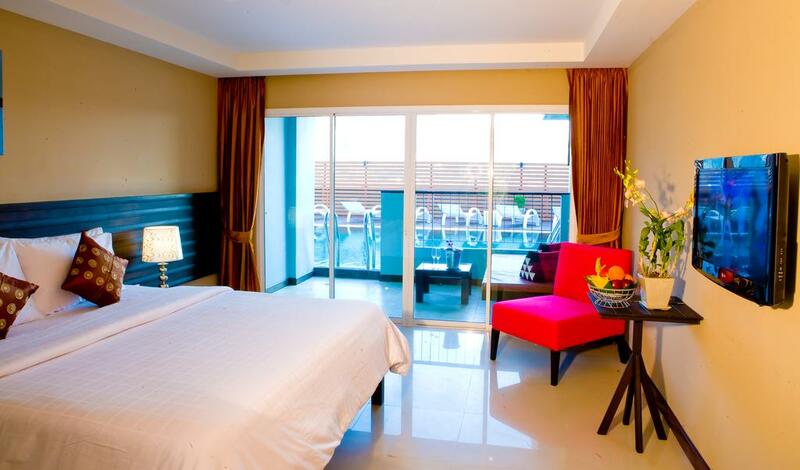 Rooms feature balconies and flat-screen cable TVs. The hotel's free shuttle service also goes to Jungceylon Shopping Mall. 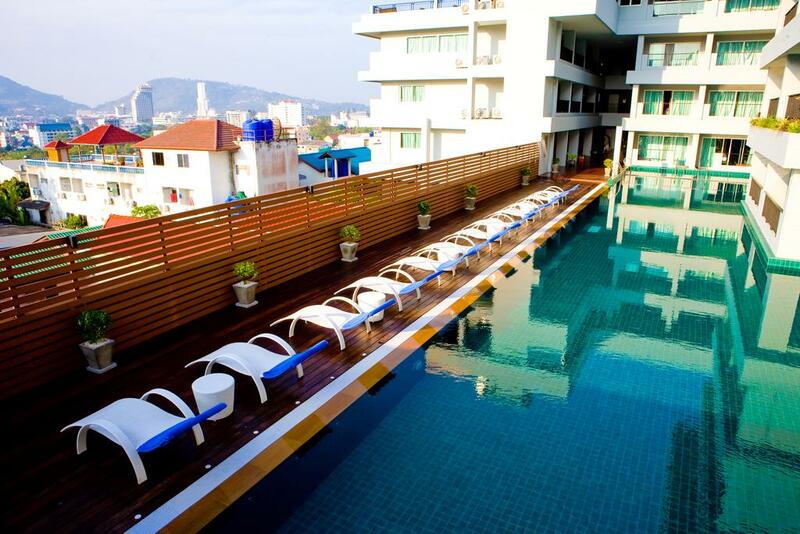 Casa Del M, Patong Beach is a one hour drive to Phuket International Airport. 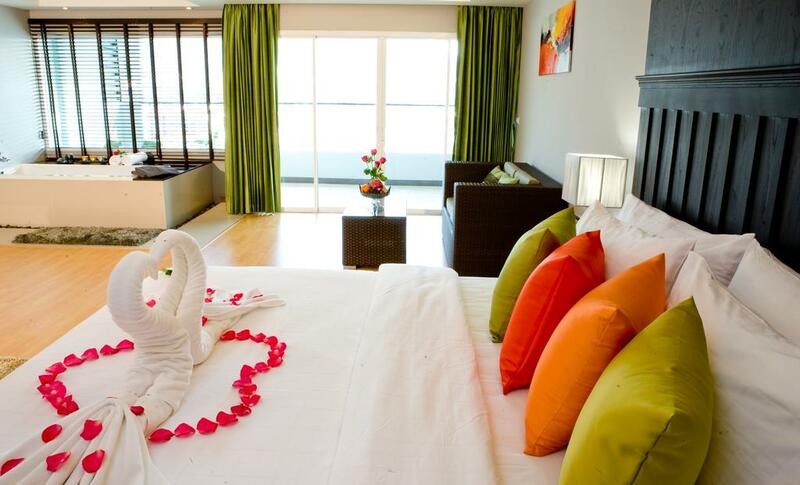 The elegant rooms have modern décor and marble floors. 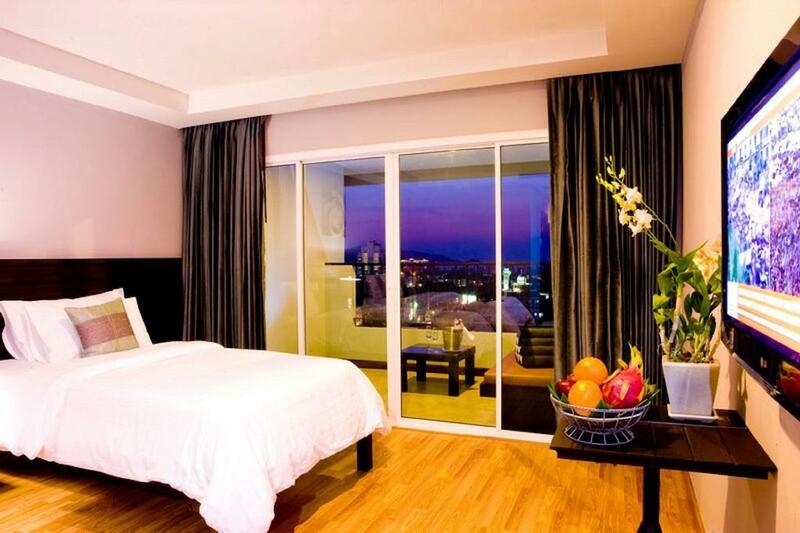 Rooms are spacious and have plenty of natural light. 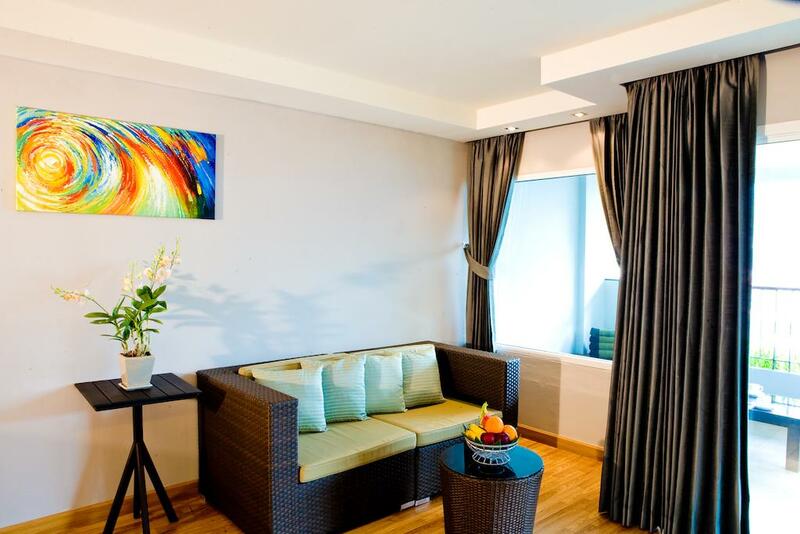 Amenities include a safe, minibar and tea/coffee maker. A hairdryer is also available. 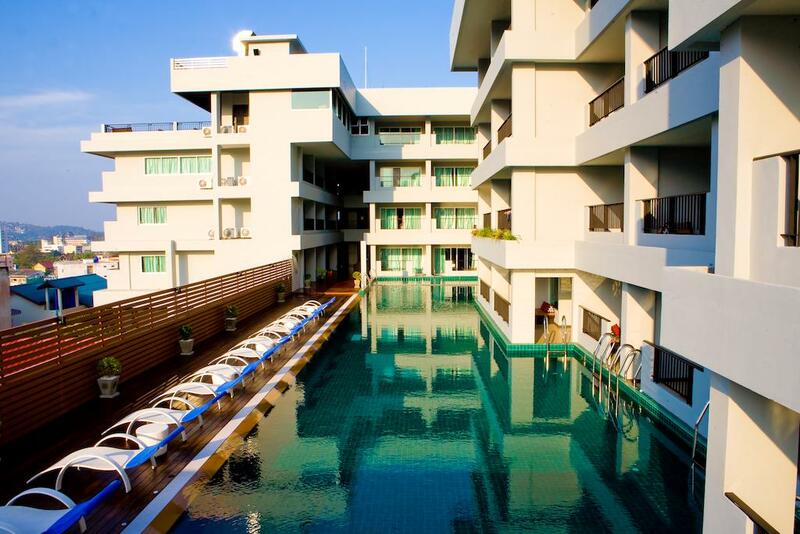 Guests can enjoy relaxing massages at the spa or take a dip in the outdoor swimming pool. 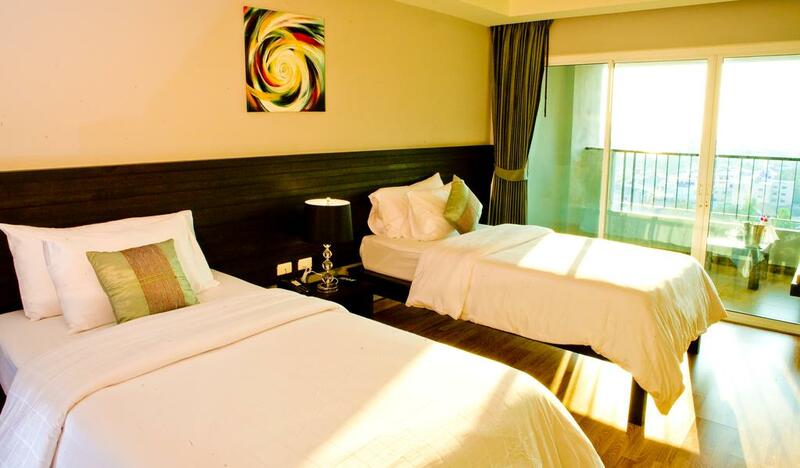 The hotel provides laundry and dry cleaning services. Travel and sightseeing arrangements can be made at the tour desk. 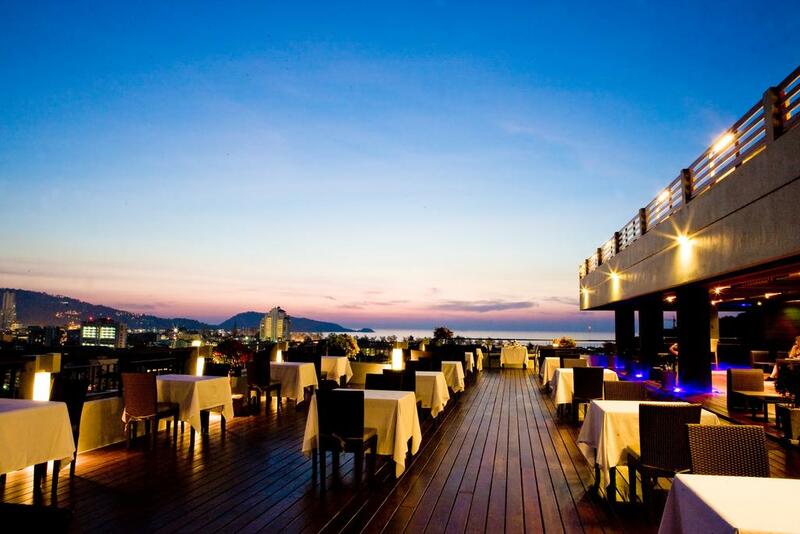 Casa Del M Resort is a stylish sanctuary of contemporary Thai hospitality near Patong Beach in Phuket, Thailand. 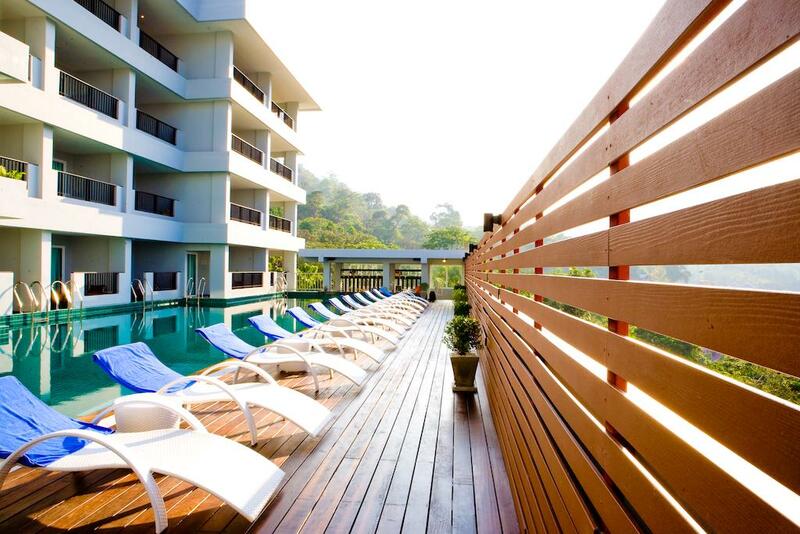 Experience excellent service in a tranquil and secluded hillside location, all within walking distance of the beach and Phuket’s most vibrant night entertainment venues. Casa Del M Resort is the perfect setting for a modern romance, where couples can indulge in the intimacy offered by the sensual surroundings, and enjoy each other’s company in exotic privacy. 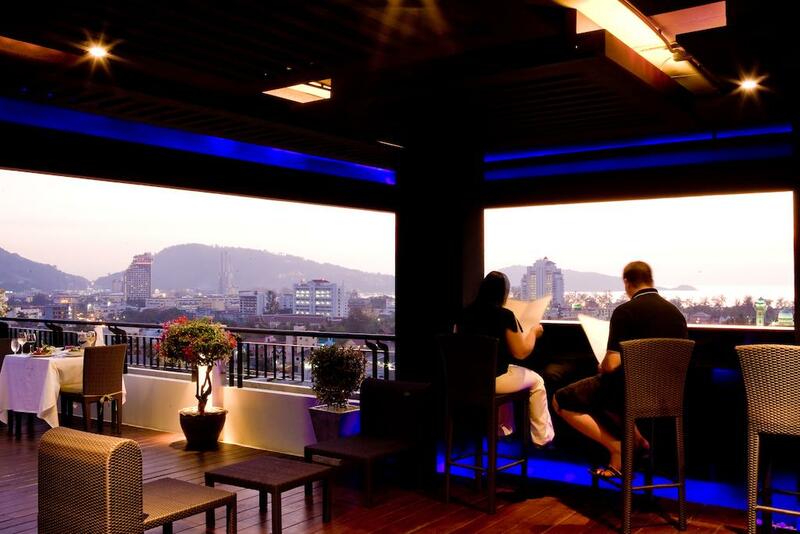 Two accommodation buildings with Thai and modern contemporary design, this boutique hotel is inched in Patong's rain forest. 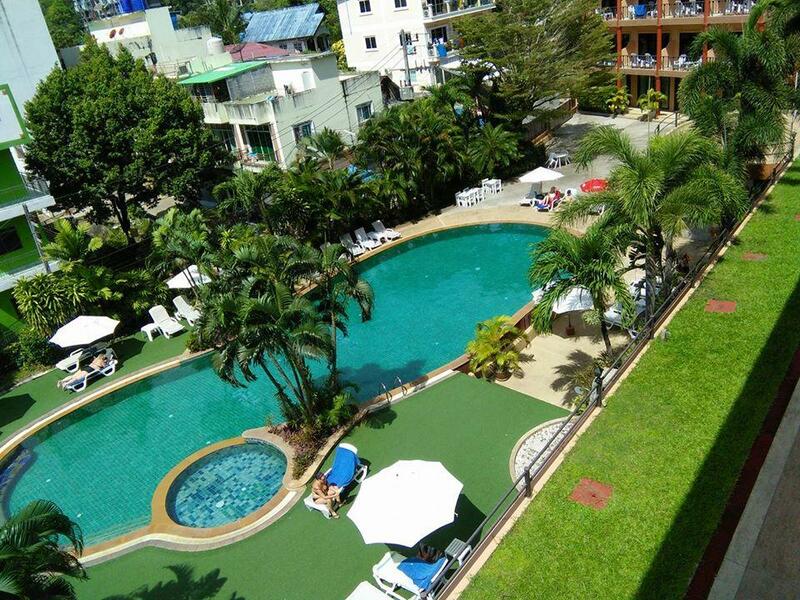 14/8 soi prabaramee 3 prabramee road Patong Kathu Kathu District, Chang Wat Phuket 83150, Thailand.